Vegas Winner has not been reviewed yet, be the first. every single day tou can get a 100% bonus to to 1000! 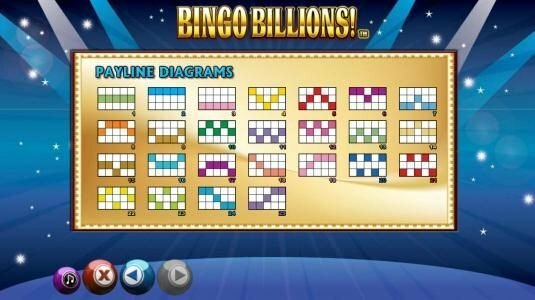 Vegas Winner Casino has been online since 2011 and have chosen the SkillOnNet software for their casino. SK Processing own Vegas Winner and have received a license from the Malta Gaming Authority. 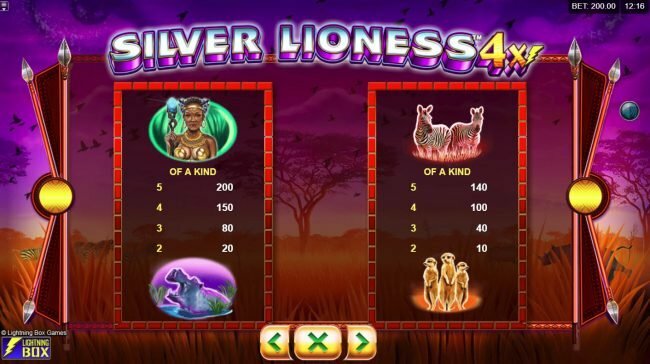 You can chose to play using instant play or download version of the casino and will find that there are a selection of slots, card games, jackpot games, table games and video poker. The game library may not be as large as some, but those this casino has pack the punch you want! 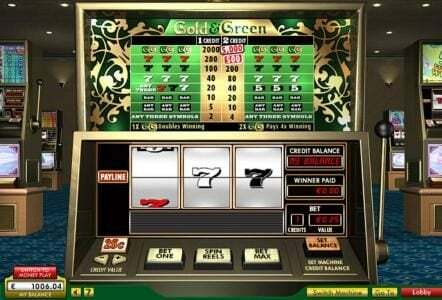 The Vegas Winner casino is operated through SK Processing. This company which is based in Cyprus has a license that was issued in Malta. 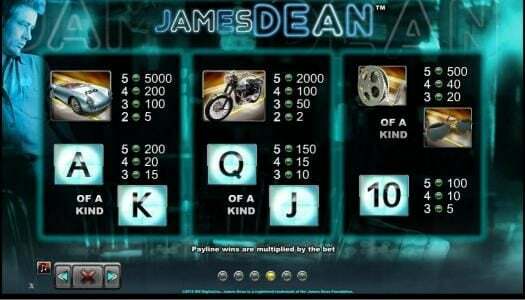 The platform on which they built their business is called Skill on Net and it offers the player titles like Merlin’s Millions, Hot Wheels, Medusa or Ghost Pirates. You can go either way here, with Instant Play and Download buttons easy to find. 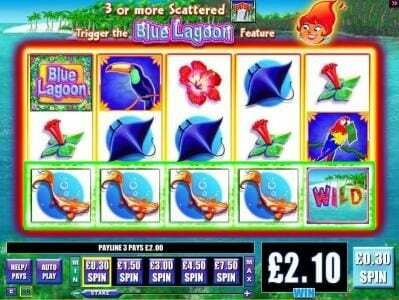 There are impressive progressive jackpots to be won, 24/7 support and big bonuses. The triple welcome package as they call it is a good deal and it covers the initial three deposits. In each case you get up to $1,000 for free, with the requirement being that you deposit just $500 (200% match). It’s a great deal that we recommend you consider if you have that kind of cash. 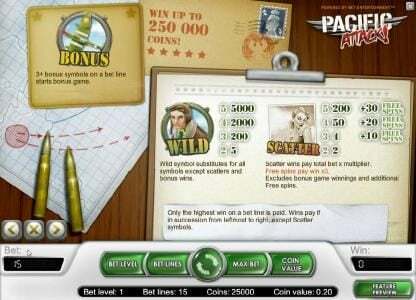 Various loyalty promotions, reload bonuses, races, tournaments and VIP promos await you if you decide to become a player on this website. 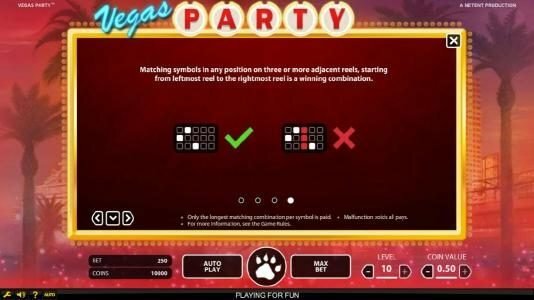 Skill on Net might not have the biggest gaming platform out there but it’s popular enough and it’s the developer that powers VegasWinner. 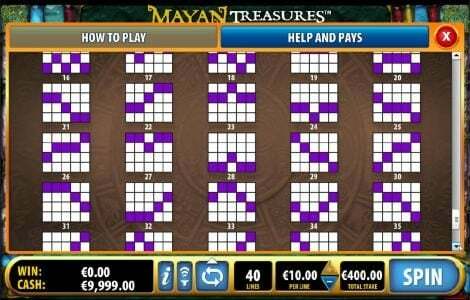 Their titles cover the usual areas, with Slots, video poker, tables and progressive jackpots being all big categories. Speaking of progressive jackpots, the titles we’d like to mention here are Millionaire Genie, Conan, Caribbean Poker, Progressive Blackjack, Good & Evil and Fun Fair Ride. You get to play these titles in your favourite way, either through the browser or by installing the website’s software. You will notice that there are some high quality titles available here but there are some less good looking options in there as well. It’s the case with most developers and for the most part the work these guys do is pretty good. You will find a long list of options on their Payment Options page, with some of them being ClickandBuy, Visa/Mastercard, EntroPay, eWire, Skrill, WebMoney, Neteller, Click2pay, Paysafecard, Poli, Sofort, Ukash, Wirecard, iDeal, Moneta.ru, Boleto, Euteller, Multibanco, EPS, Teleingreso, Qiwi and Nordea. It doesn’t stop there, with about a dozen more names on the list and many of them designed to be used only in certain countries. The management team doesn’t give away any kind of information on payout percentages, though they mention that they are independently audited. 24/7 support is available whenever you communicate in English, with support for the other dozen or so languages that the site is translated in being available for a limited period during the day. The quickest help is obtained through English written emails or through phone calls to the US based number that is provided. You will find that it’s going to be an enjoyable experience dealing with the support staff. 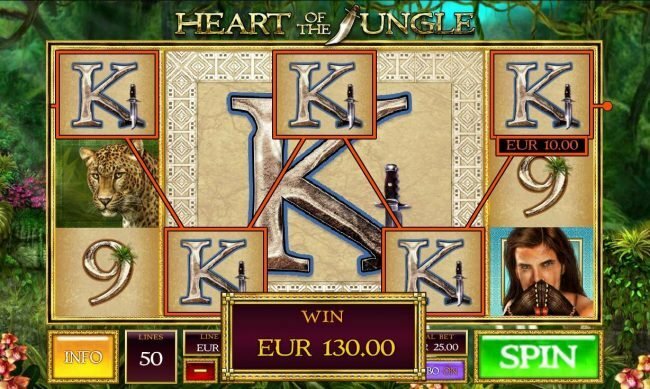 With great Bonuses and the SkillOnNet platform and with a long list of payment methods, Vegas Winner appears to be a great choice and there is no reason you won’t enjoy your time there. December Crown Vegas winners sent! September Crown vegas winners sent! Feb Crown Vegas winners sent! January Crown vegas winners sent!